Do You Want Covetable Skin? 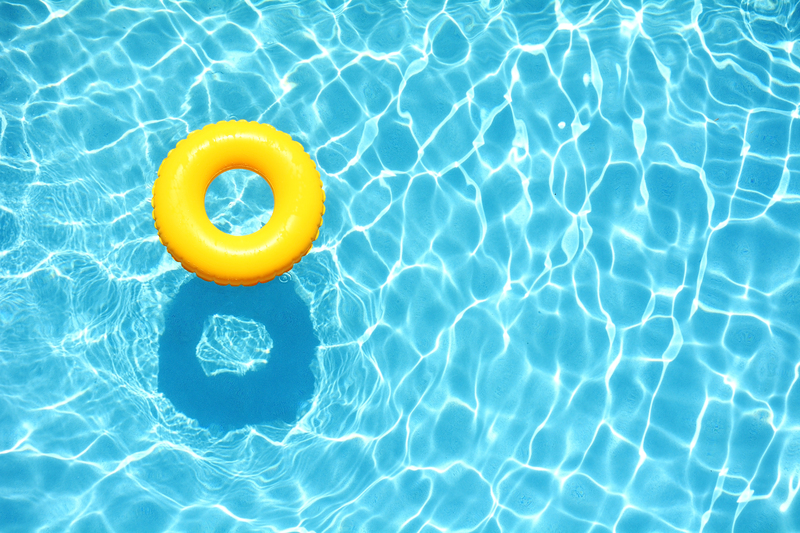 Ah, how a good trip to the beach, pool or park on a sunny day feels…it’s both refreshing and relaxing. Yet, did you know that behind the warmth, there are a bunch of things happening to your skin that aren’t so great? We’re talking the possibility of dry, dehydrated skin…yikes! No, no, don’t fear it. We have your back. Today we’re providing a summer lovin’ salt scrub that smells like a tropical paradise and leaves you with the ultimate appearance: a subtle glow. We’ve discussed the cons of Mr.Sun in a previous post, but the most important concern for this post is that it can dry you out. 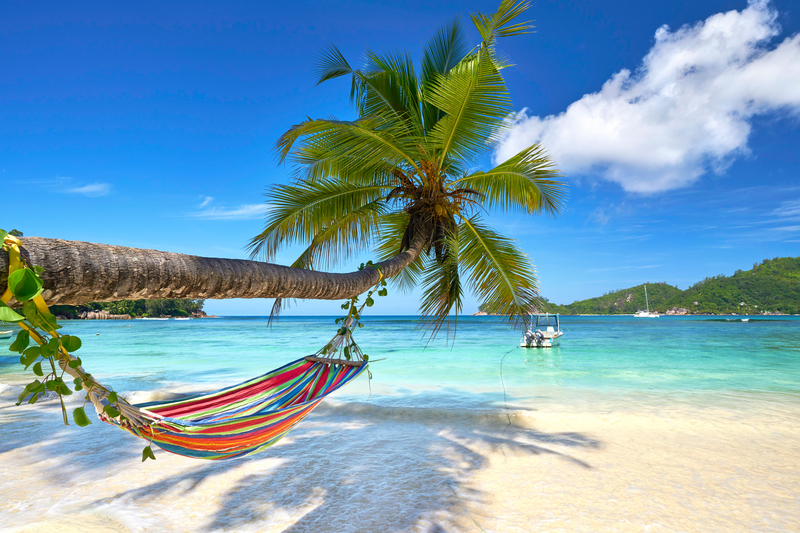 Chilling in the sun may seem harmless, because the rays feel so great, but sun exposure can lead to sweat (this can in turn lead to feeling dehydrated). Plus, those rays can burn you! It’s a slippery slope, so lather on the SPF and pack a bottle of water! Being that it is a chemical, chlorine is notorious for also drying out the skin. It’s an antibacterial product and can kill off some of the needed proteins within our body…the result in the short term? Itchy, dry skin. 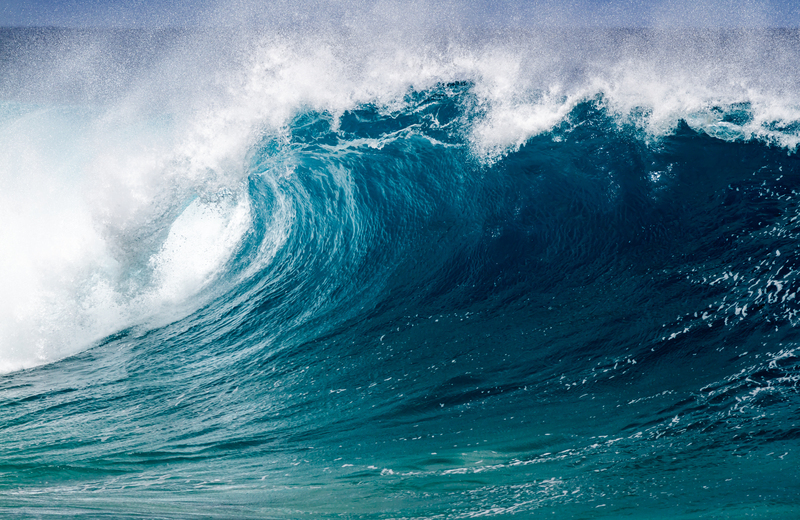 While there are two sides to this argument, we’re taking the one that is the most obvious: prolonged exposure to salt water will not only make you pruny but thirsty. 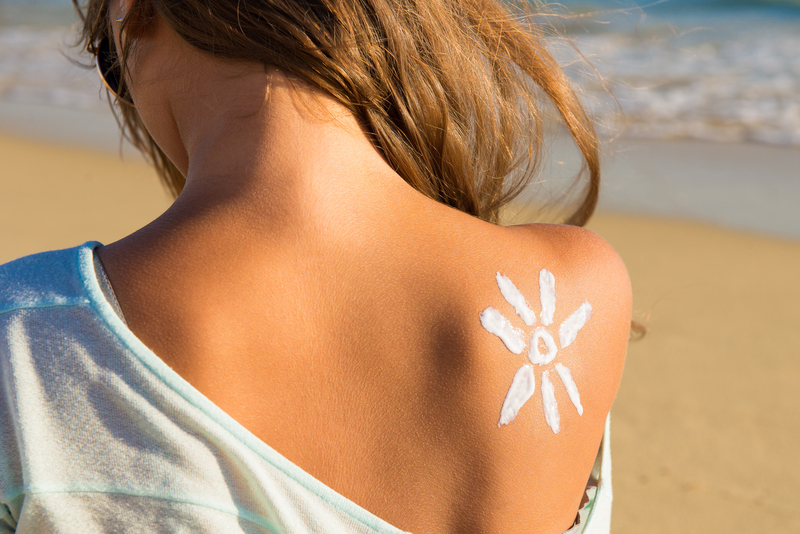 The salt content is high and even though in moderation can make your skin smooth, the hours you spend floating while being under the sun, will warrant not-awesome benefits. With the reasons behind us, let’s talk about the scrub! 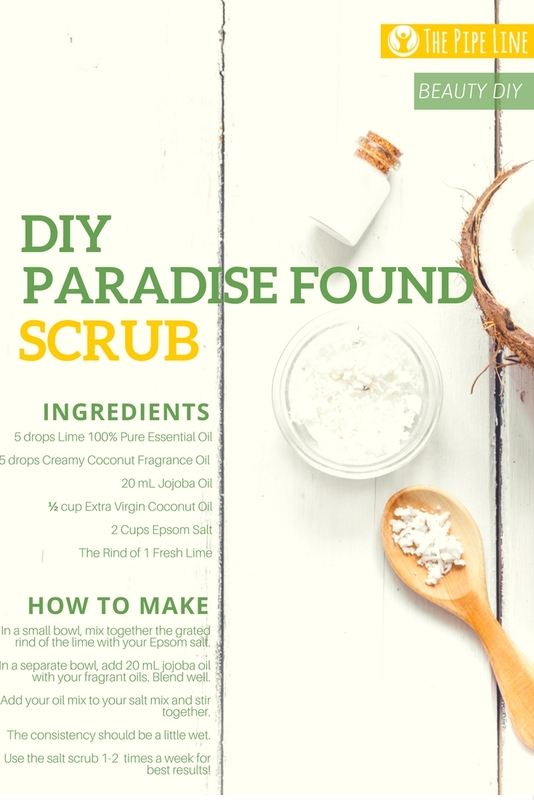 This paradise-inspired skin scrub is perfect to get rid of the old, damaged layers from your body breathing life into your largest organ. Not only does it smell fantastic, it’s easy to make. Win-win. In a small bowl, mix together the grated rind of the lime with your Epsom salt. In a separate bowl, add 20 mL jojoba oil with your fragrant oils. Blend well. Add your oil mix to your salt mix and stir together. The consistency should be a little wet. 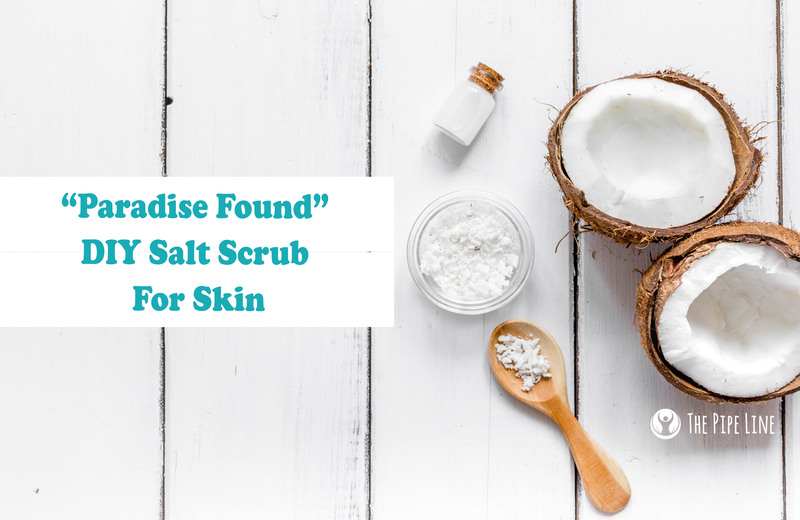 Use the salt scrub 1-2 times a week for best results!